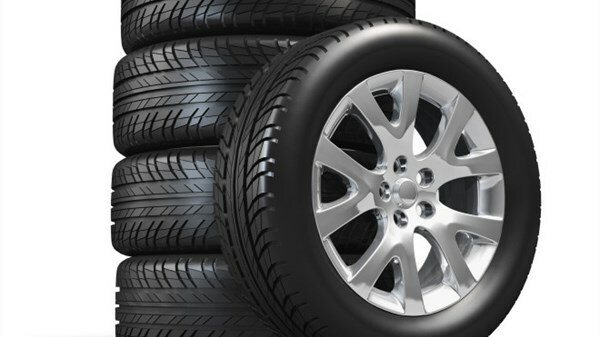 Tyres are part of the "Safety Triangle" along with brakes and shock absorbers. They are the only point of contact between your vehicle and the road! This is why Renault offers regular checks of the wear of your tyres whenever you visit the Renault workshop.Indeed, Leal & Co. Ltd has a complete Tyre Centre which offer services like renewal of tyres, wheel balancing and wheel alignment. A worn or deformed tyre tread. Vibrations in the steering wheel or unusual noises in the passenger compartment. A tendency of the vehicle to go to one side instead of going straight. If you notice one of these signs, have your tyres checked in our service centre approved by Renault. You can have an appointment by calling Mr Sanjeev MUNOHUR on 207 2460 for our Pailles Showroom, or Ms Marie-Annique LAVAL / Mr Heman Kumar GOONJUR on 244 3115 / 59 41 66 56 for our Forbach Showroom. Our experts are available to advise you. TIP: Over-inflating your tyres can accelerate wear. You will find the ideal pressure inside the door of your vehicle. The pressure must be taken cold, i.e. when you have driven less than 3 km.